Geltner Nature Preserve on Anneewakee ~ Fun Food Life! 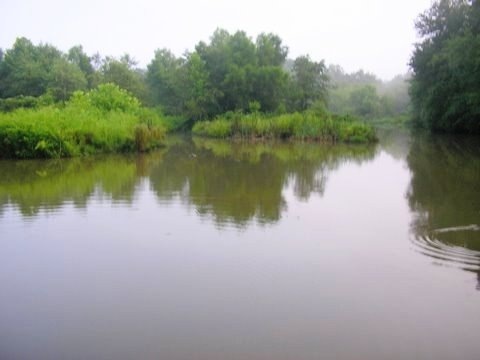 One of Douglas County’s hidden gems is the Geltner Nature Preserve and Bird Sanctuary. 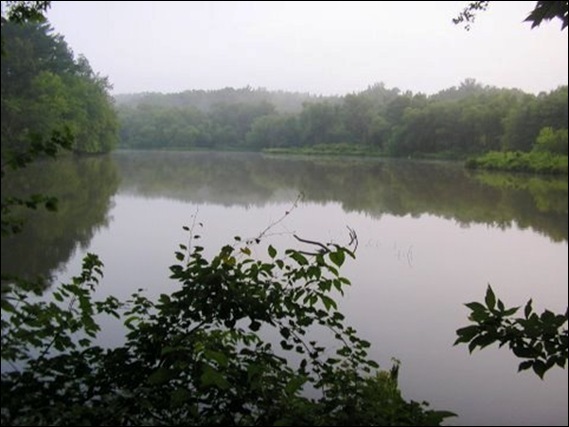 The Geltner Nature Preserve consists of 186 acres of pristine wilderness that fronts a portion of Anneewakee Road between Chapel Hill Road and Highway 92. Its rolling hills, expansive forest of mature hardwoods, and it’s numerous waterways and wetlands provide an ideal sanctuary for deer, beavers, and a wide variety of birds. 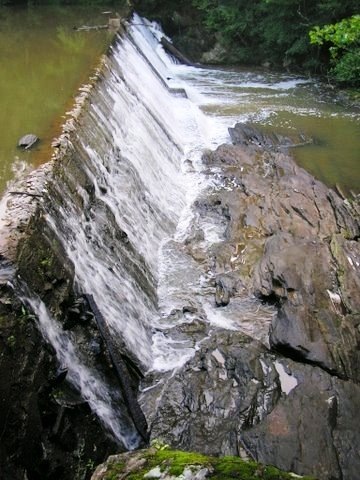 Anneewakee Creek and Crooked Creek run through the property forming Lake Monroe. Beavers have created another lake by building an enormous dam that spans over 200 feet and is more than 50 years old. The beaver lake provides an undisturbed sanctuary for ducks, geese, blue heron and other wildlife. 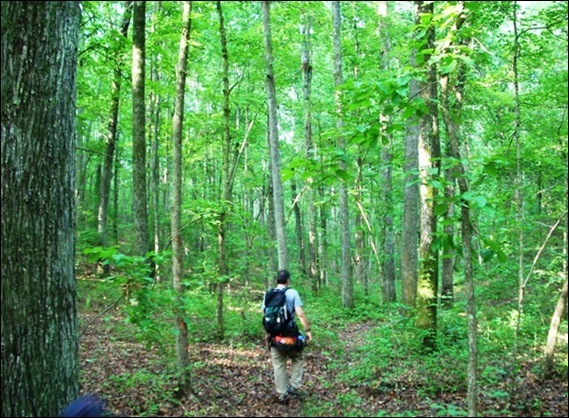 The gently rolling hills are covered with mature hardwoods, wetlands, and creeks. If you drive down Anneewakee Road, you will notice the Monroe lake dam on the North side of the road. 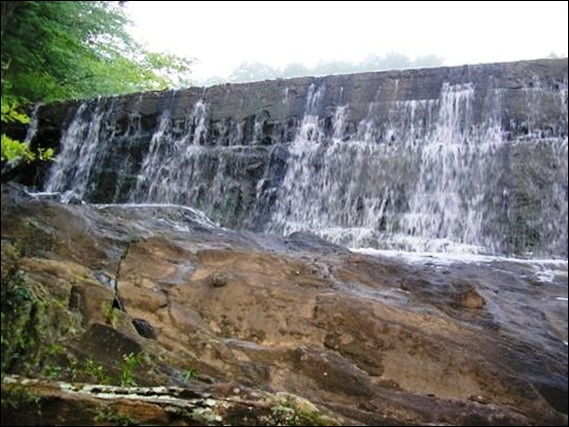 You’ve probably never seen this view of the dam (taken from the property on the west side of the dam). The Geltner property was originally part of a 404 acre parcel that was purchased by Jan Scarbrough in 1945 from a sawmill operator who was harvesting the land for its timber. Jan renamed the lake from Lake Turnipseed to Lake Monroe in honor of his mother. The land had not been developed and had no amenities except for two old farm houses. Around 1947 the Rural Electric Administration brought electricity to the area, and in 1948, Jan sold half interest of the property to his sister Geraldine to fund renovation of one of the farm houses. After Jan and his brothers renovated the farm house, Jan and his extended family, including his mother, brothers (and their families) and sister Geraldine, moved to the property from Buckhead. Over the next 35 years, the property was used by various family members as their primary residence and at times as a weekend retreat. In 1962 Jan made the property his permanent home and lived there until he died in 1980. In 1960 Jan and Geraldine divided the property up between them. Geraldine loved the rural setting and hoped to make it her permanent home, but when she married Mr. Dan Geltner, she moved to Pittsburgh, PA. Geraldine returned regularly and dreamed of moving back permanently and building a cottage on a point that juts into the lake, opposite the Lake Monroe dam. Geraldine never realized her dream, but because she wanted to make sure the land remained in its natural state, she did the next best thing. . . 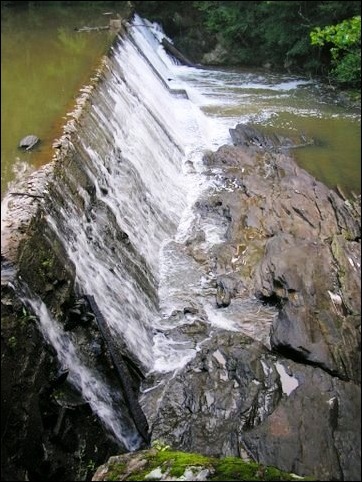 In 1997 Mrs. Geltner donated the land to the Atlanta Audubon Society, who in accordance with Mrs Geltner’s wishes, worked with the Chattowah Open Land Trust to place a perpetual conservation easement on the land that prohibits the development of the land and ensures that it will remain a nature habitat for Douglas County wildlife. 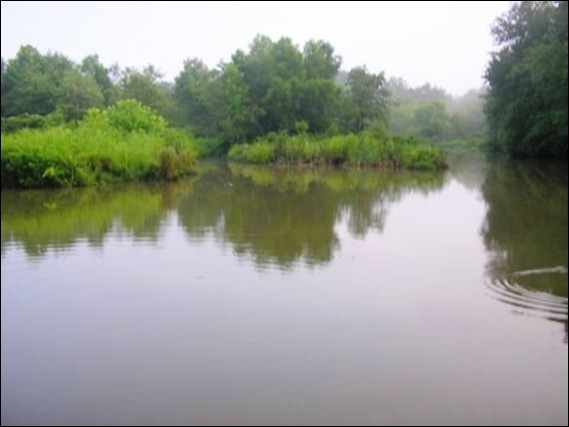 The Geltner Nature Preserve and Bird Sanctuary remains undisturbed in its pristine condition to this day. The Atlanta Audubon Society has recently begun evaluating the most appropriate way to open the property up to the public. 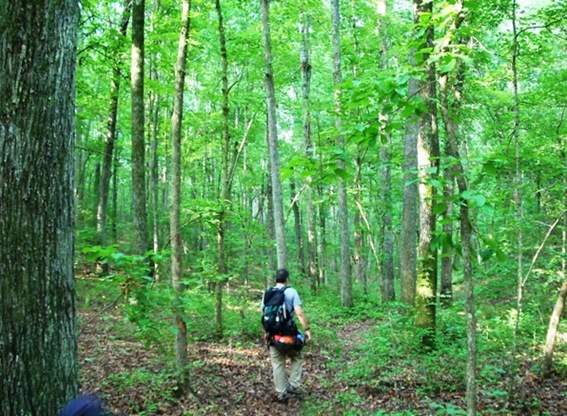 Programs under consideration include hosted nature walks that may occur as early as this Fall. The Atlanta Audubon Society works to promote the enjoyment and understanding of birds and to conserve and restore the ecosystems that support them. The AAS is the metropolitan Atlanta affiliate of the national Audubon Society and has more than 4300 members in the Atlanta metropolitan area. Thanks to Don Scarbrough Sr and Don Scarbrough Jr (Mrs. Geltner’s brother and nephew, respectively) for contributing history and pictures for this article. The Don Scarbrough families currently reside in Douglas County just a few miles from the Geltner Nature Preserve and Bird Sanctuary.